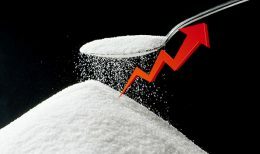 The wholesale price of sugar will be increased by Rs 15 per kilogram with immediate effect, according to the Sugar Importers’ Association. 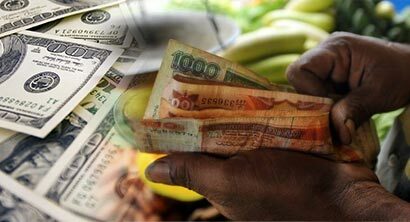 The Sri Lankan Rupee has further depreciated against the US Dollar as the selling price hikes up to Rs 167.14 per US Dollar. 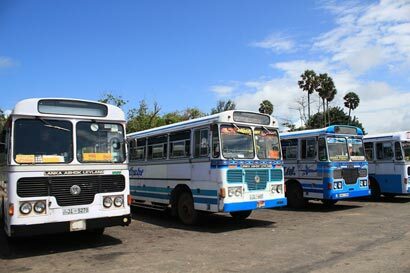 Minister of Transport Nimal Siripala de Silva says that bus fares will be increased by 4% with effect from midnight tomorrow (20). 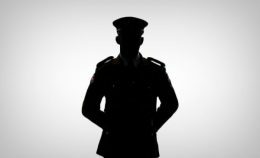 A man wearing a full face helmet had robbed Rs.1.7 million worth cash from a finance company at Chavakachcheri in Jaffna this morning. 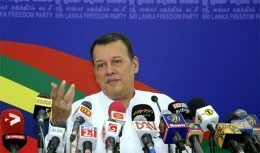 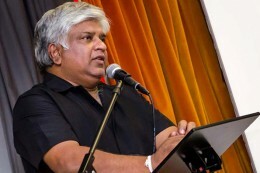 If the President’s life is in peril, this Government will take the action necessary according to the existing law, Minister Mahinda Samarasinghe said yesterday (18).